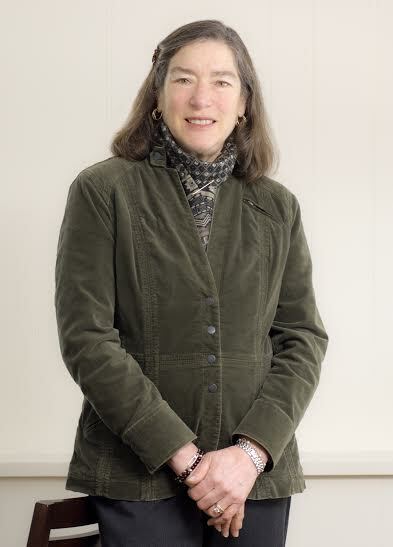 Edgell Memorial Library, 3 Oak St.
Join us for a presentation and discussion of FHC member Elizabeth Fideler’s latest book titled Margaret Pearmain Welch (1893-1984): Proper Bostonian, Activist, Pacifist, Reformer, Preservationist. Margaret Welch grew up on Beacon Hill and as a child spent summers in the Pearmain House on Wayside Inn Road in Framingham. She resided in Louisburg Square for 60 years and was a quintessential grande dame and relentless activist. Her causes included women’s suffrage, reproductive rights, world peace, and environmental protection. She and her second husband, E. Sohier Welch, also owned the Thomas Nixon House across from what is now Stearns Farm where they retreated when they needed a dose of country air. She left a tremendous legacy locally when she donated Stearns Farm and a larger 87.1 acre Welch Reservation to the Sudbury Valley Trustees. As a Quaker pacifist, she co-founded the Friends Meeting in Framingham with her dear friend Penelope Turton. Come and learn more about this vital woman who continually defied the mores of her social set. Books will be available for $15 and signed by the author. FHC Members $5, $10/non-members. Space is limited. Purchase tickets in advance or call 508-626-9091 to reserve a space.